Do you have any dinosaur fans in your classroom or home? I definitely always have at least a few each year, and I try to build off that interest if I can! I have a TON (over 2,000!) of children’s books, so I definitely have some great dinosaur books for my dino lovers to read, but I also love for them to have books they can take home with them! 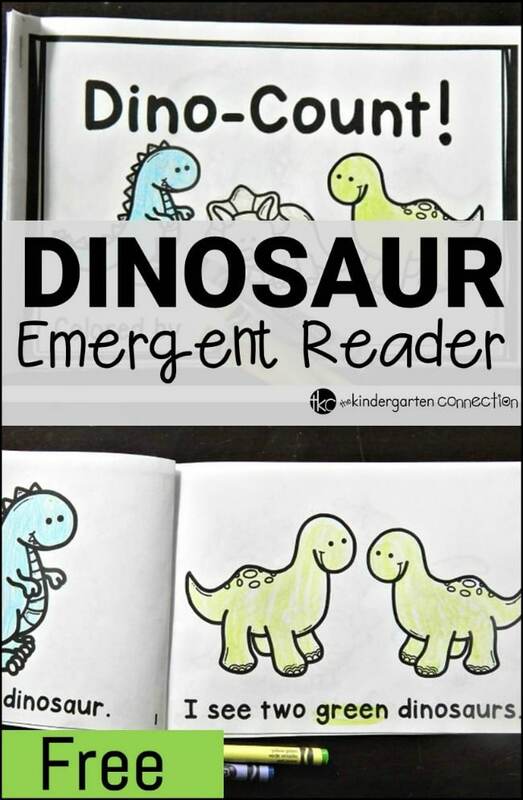 This dinosaur emergent reader is perfect for that! 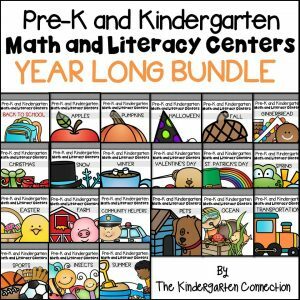 It’s fun for kids to read, color, and keep! “Dino-Count!” is great for beginning readers. 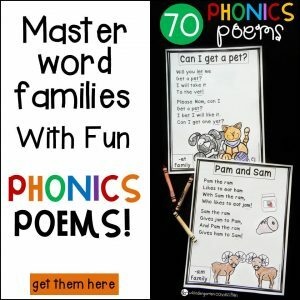 It focuses on sight words (I, see), number words 1-6, and color words too! It is set up with repetitive phrasing, which helps young readers feel successful as they start to get the rhythm of the story. 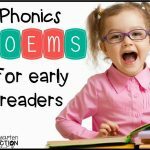 This is especially great for students who are not yet decoding or blending sounds into words. This is also a great way to practice tracking print! This book is super easy to prepare! Simply print it double sided, cut in half, and staple! Printing one set gives you two books! 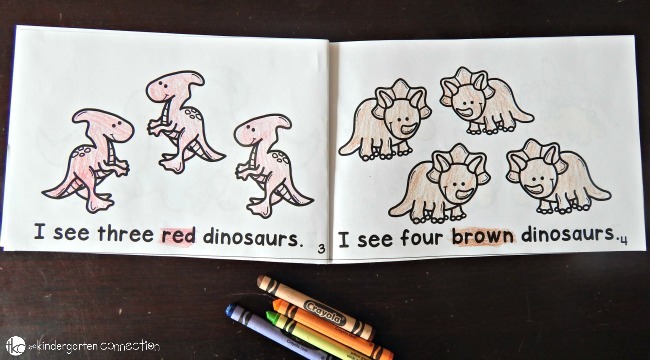 In this dinosaur book, kids read the number words (the pictures support them with that) and also the color words. 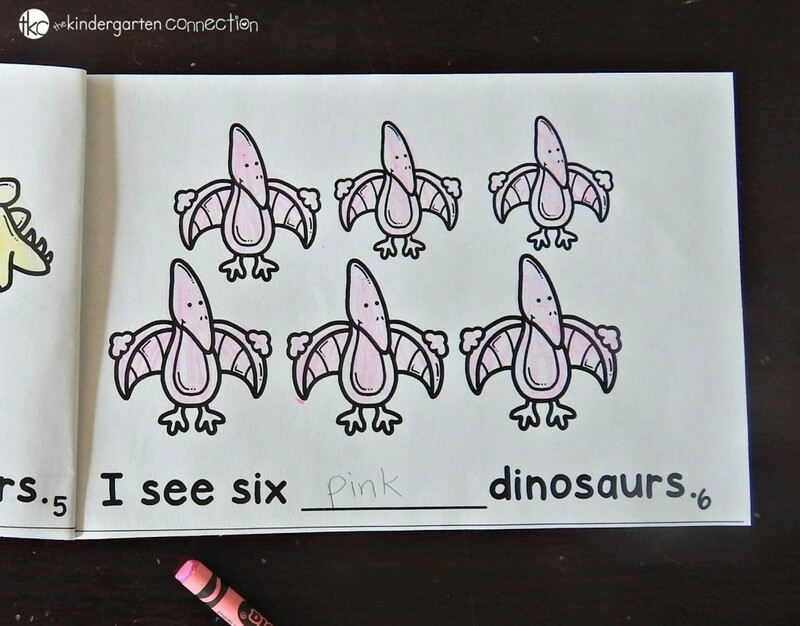 They color the dinosaurs to match the word. I find it helpful to my students to highlight the words in the story first to really help them see what color that word represents. 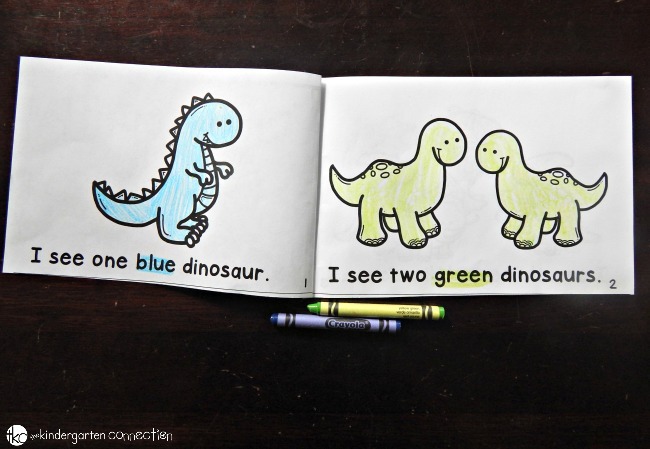 On the last page of the book, students get to add their own twist to the story by choosing the color of the dinosaurs! We have color posters in our room where students can look for their color and see how to write the number word. Ready to count those dinos? You can grab your own copy of the reader by clicking the yellow button below. 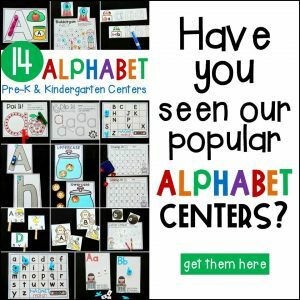 Then keep working on those number words with our free dinosaur counting cards! 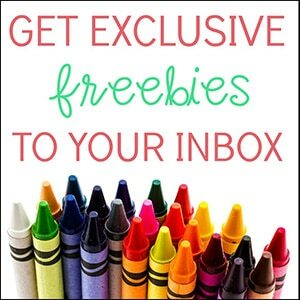 For more emergent readers, check out our HUGE bundle of 99 readers! 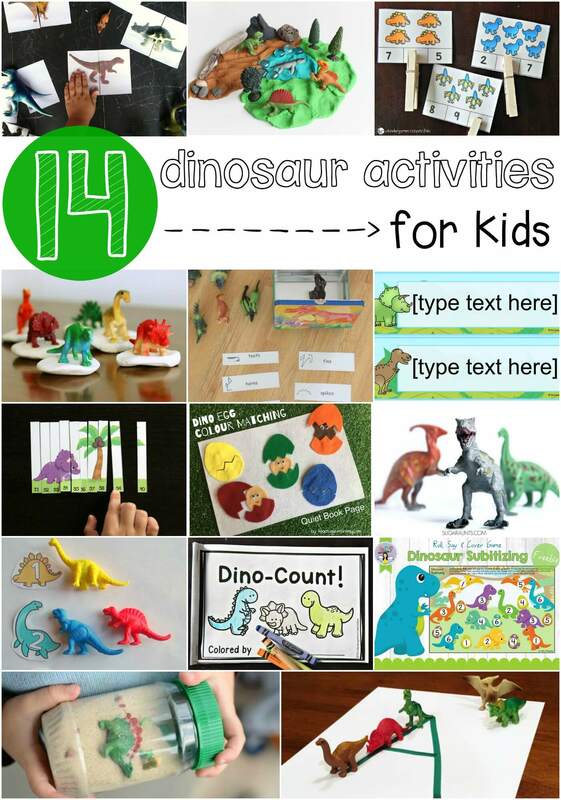 For even more awesome dinosaur fun, check out these activities from some amazing kid bloggers! Dinosaur Playdough Kit // Mama. Papa. Bubba. How do I print this emergent dino-count reader book? After opening the book it should open in a pdf or may open in your browser – if it opens in a new tab in your browser just hover near the top and click the printer icon. 🙂 If you print double sided it will give you two copies instantly ready to go! Should you need anything feel free to shoot me an email via the contact tab at the top of the site as well! Enjoy the reader! I cannot seem to find the link for the book. I have the page for the counting cards but would love to have a copy of the dino number book.. please advise where the link is.